VitechParts offers a wide range of lamps, mirrors, reflectors and exposure frames for the industrial market. You can see our complete real time stock below or filter by brands and condition. Parts are either New, Refurbished or Used, but in good working condition. 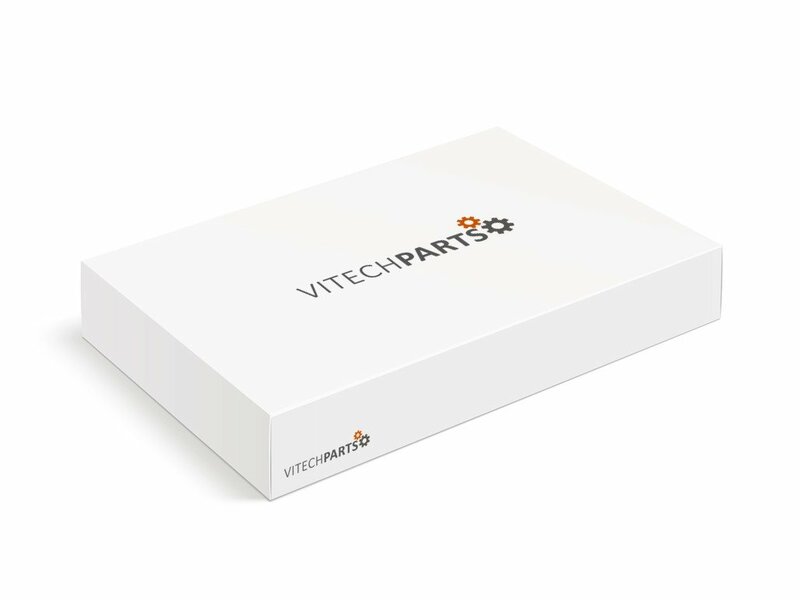 VitechParts offers a wide range of lamps, light sources, mirrors, reflectors, exposure frames and many other exposure elements for the industrial market. Most exposure items displayed in our online store are used within production machines for exposing sensible film to create a positive or negative image. We provide lamps and other exposure elements in two different conditions: New and Used. Used parts are dismantled from machines that are in good working condition. Exposure elements and parts from various Original Equipment Manufacturers (OEM) are represented: such as Olec, Ono Sokki, Orbotech, ORC and many more. Click here to overview all available exposure-brands.